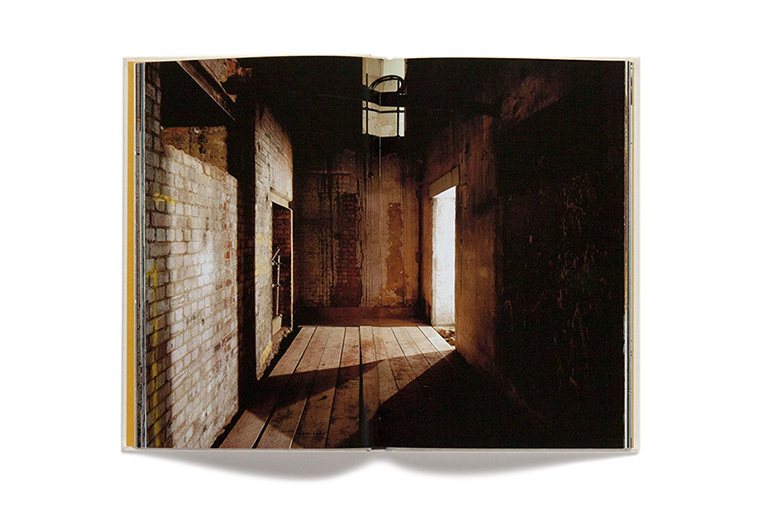 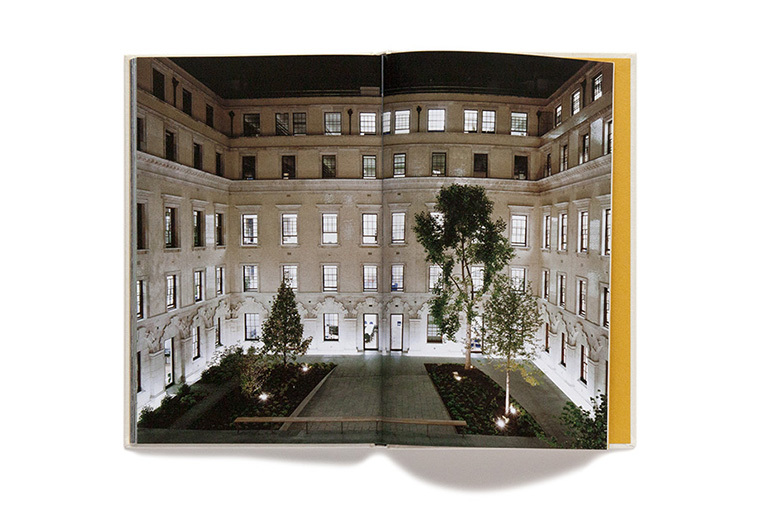 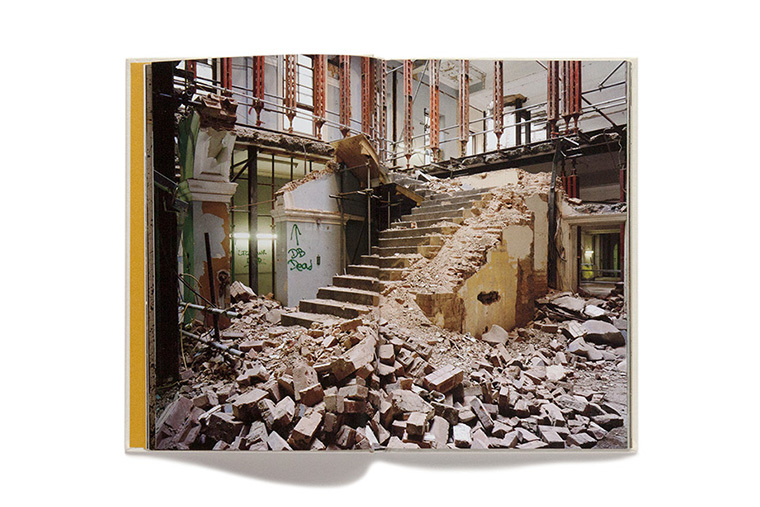 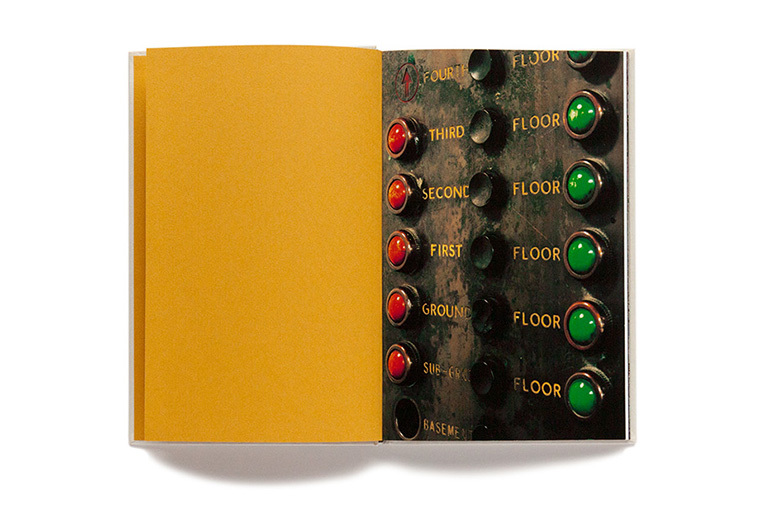 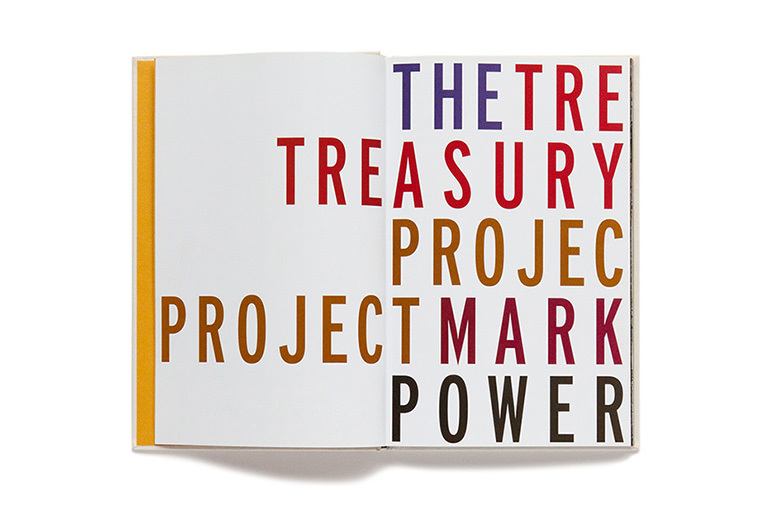 Special Edition of Mark Power's record of the transformation of the HM Government Treasury building on Whitehall, London. 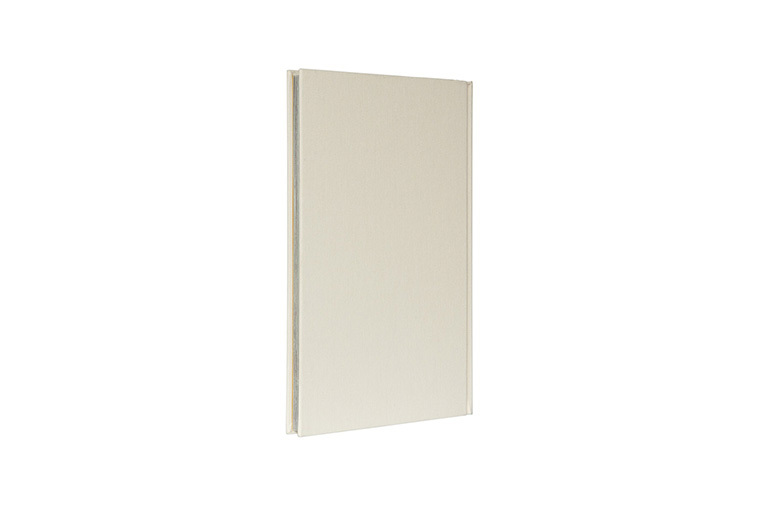 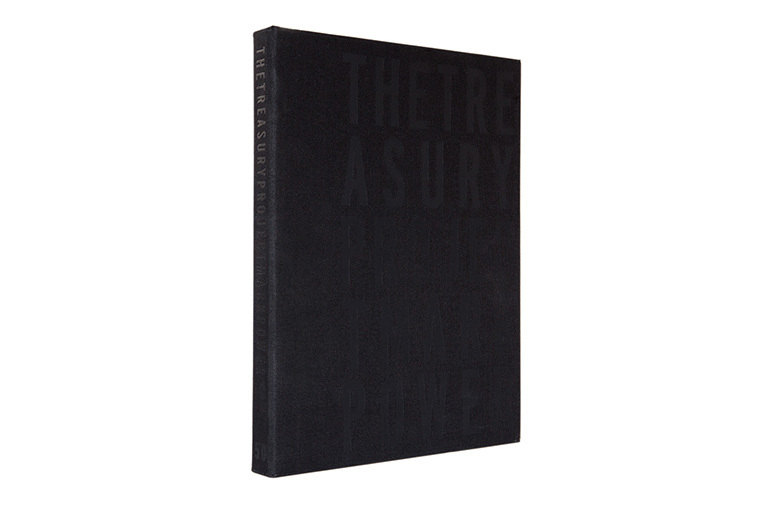 An edition of 50 in a black, embossed box, with a 12"x 9.5" c-type print, signed and numbered. 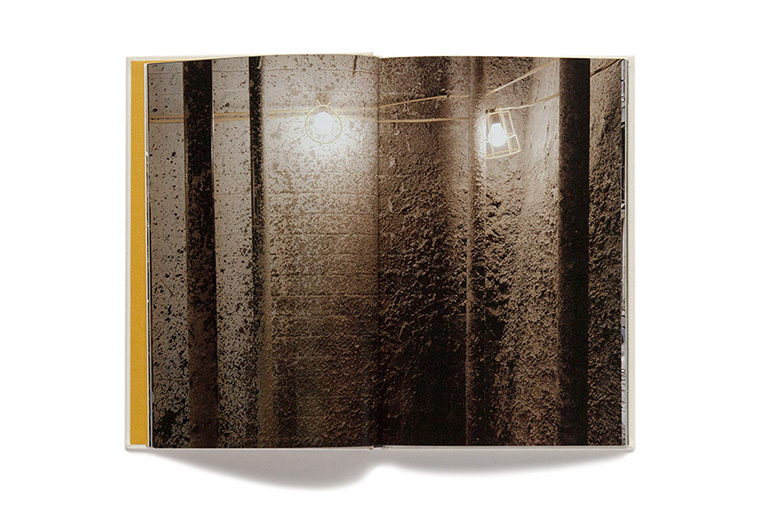 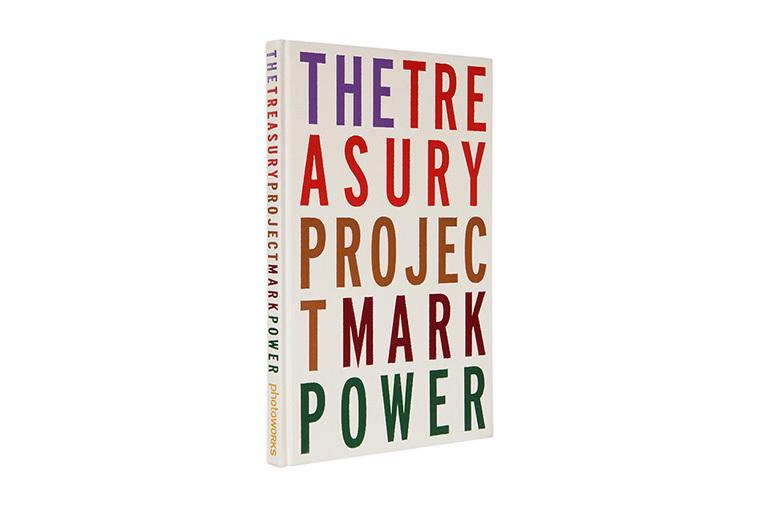 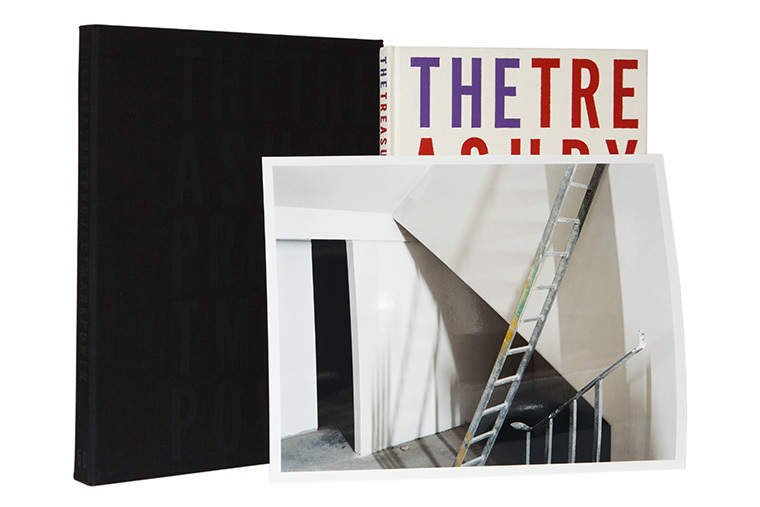 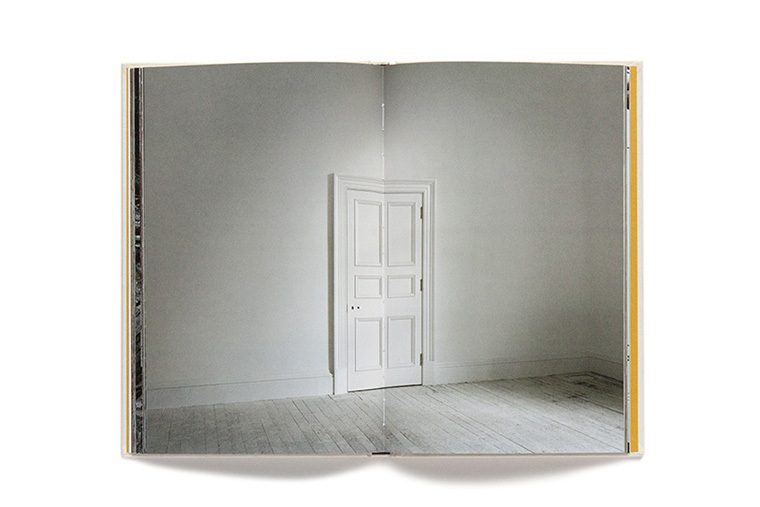 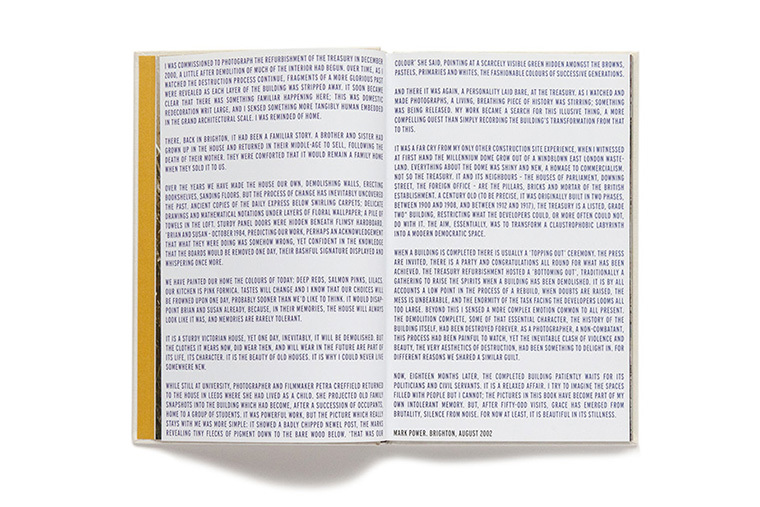 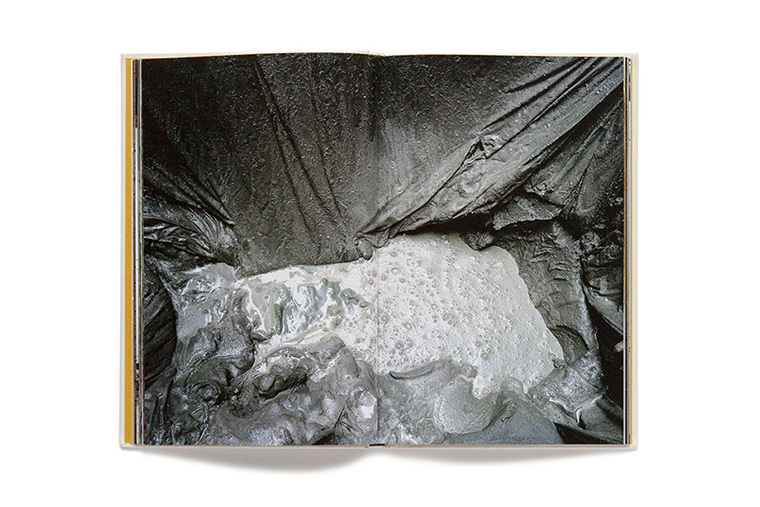 The Treasury Project features in Martin Parr's and Gerry Badger's The Photobook: A History (Volume II).